From main stage festivals to their presence at Tomorrowland, Belgian brothers Dimitri Vegas & Like Mike have a decent body of music under their belt. But it’s perhaps their Ibiza residency last summer that escalated their reputation with holidaymakers across the world. 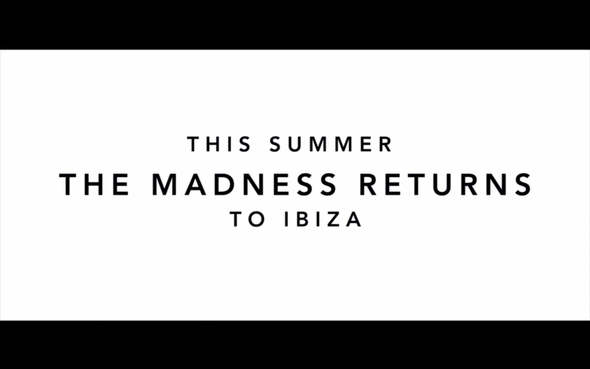 Now the Smash The House head honchos will return to Ibiza this summer for another season on the Amnesia Terrace with their very own, House of Madness Party. Their residency there last summer proved pretty popular on the island and their plans for this summer’s series of parties should hopefully surpass last year’s events. As they both keep their plans a closely guarded secret for now, judging from last year’s shows it may well be a selection of big name DJs in support. Running each and every Sunday from 28 June through to 13 September, House of Madness hopes to engage audiences once more this season. Having already claimed the IDMA award for ‘Best European DJs’ again this year at the 2015 award ceremony in Miami last month and shortly releasing their track, ‘The Hum,’ 2015 may well be the biggest year to date for DJ Magazine’s #2 DJs in the World. More info on this season’s line-ups will follow soon.